Diet resistant fat pads over the abdomen, flanks, thighs and hips may persist even with a healthy lifestyle and regular exercise. For those who are not interested in the risk of surgery, non-invasive body contouring has become a very popular alternative to surgery. Venus Legacy is an option to keep skin firm, smooth, reduce cellulite, and de-bulk areas where fat pads are heavier. 8-10 treatments show a significant change in the shape and size of the treatment areas. For those interested in targeting their double chin, we also offer Deoxycholic Acid injections, which are a safe, Health Canada approved option. 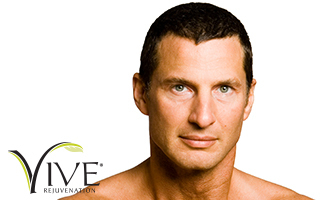 At Vive® Rejuvenation Clinic, we see many patients – both men and women of all ages – who are concerned about having a double chin. 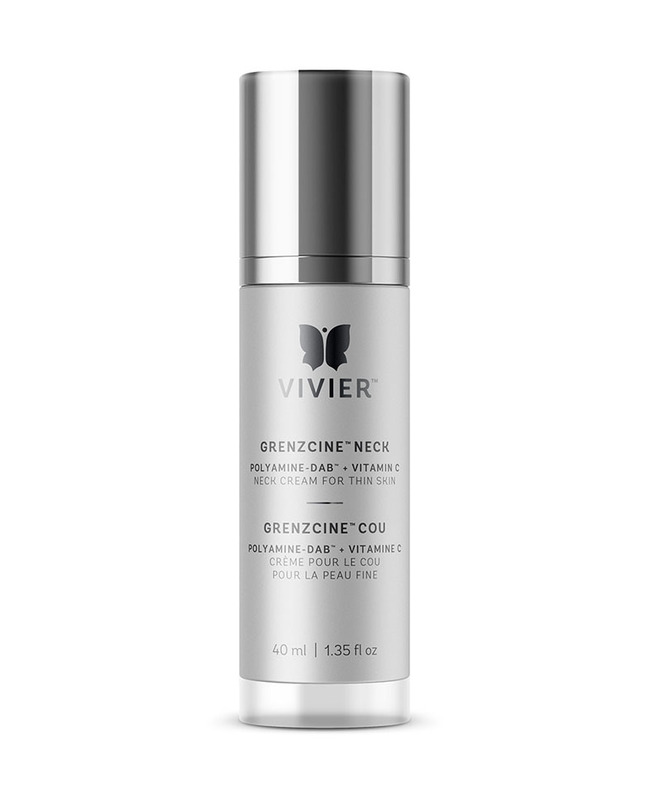 Helps to thicken, brighten, and moisturize your skin, while firming and lifting neck tissue.